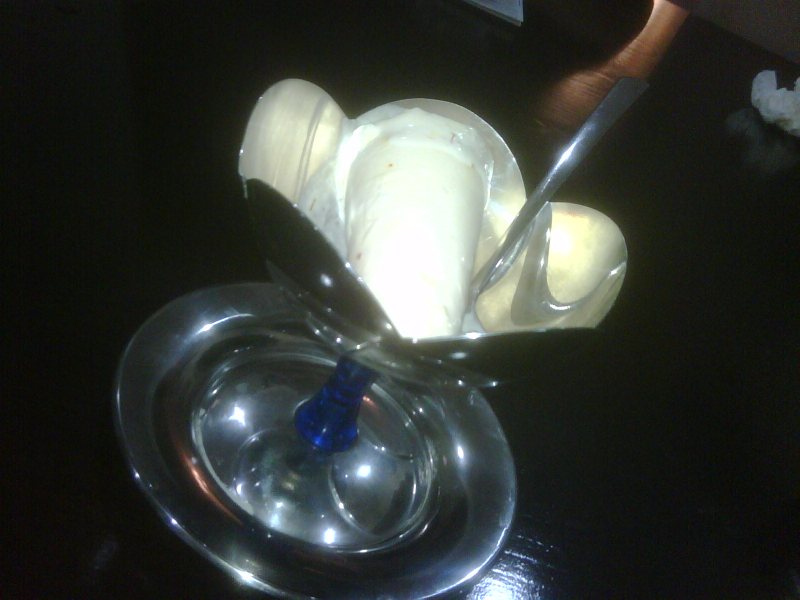 try this kulfi its delicious. Take a blender and mix all together and put in the kulfi sancha and freeze it. swati !its awesome !Thanks for sharing. This was a great hit with family and friends. Thanks. Hi Jean! Yes you can use milk powder..or boil fresh milk on low heat till it changes colour and then add milk powder and rest of ingredients..All the best! is there a substitute for evaporated milk? Can one use full cream milk powder? hi christy ,rabz and coolcook thanks for the comments.this kulfi is everyones favourite in my family and friends.so i thought why not to share with everyone. Hi Swati!.I feel like eating ur home-made Kulfi.Nice click!. A picture would have been appreciated.Thankx. wow! this is the easiest Kulfi recipe I have seen. Thanks 4 posting.Cheers.